Many people like to spend their weekends at the lake or take a long trip in their recreational vehicle. If you are lucky enough to have a boat, RV or both, you want to make sure you take care of them so they last as long as possible. One task that is important to do regularly with your boat and RV is cleaning them. However, these cleaning tasks can be time-consuming and unpleasant, which is why they are better left to a professional. America’s Cleaning Solutions specializes in cleaning boats, RVs and other large vehicles. We are a family owned and operated company in Montgomery, TX, and we focus on providing excellent customer service. We service the Woodlands, Montgomery, Conroe, Willis, New Waverly and Huntsville, Texas. 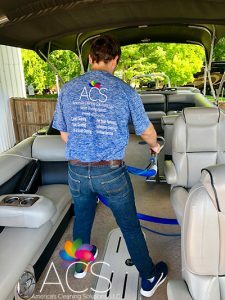 In addition to the time and energy you save, hiring America’s Cleaning Solutions to do your boat and RV cleaning provides you with a range of other benefits. Professional cleaning will help to maintain them, which can extend their life and protect your investment. Additionally, a thorough professional cleaning of your boat and RV will help to prevent the growth of mold or other substances. We focus on quality and safety for all of our clients. That’s why we employ only experienced and professional technicians, and they use equipment and cleaning solutions that are safe and superior. 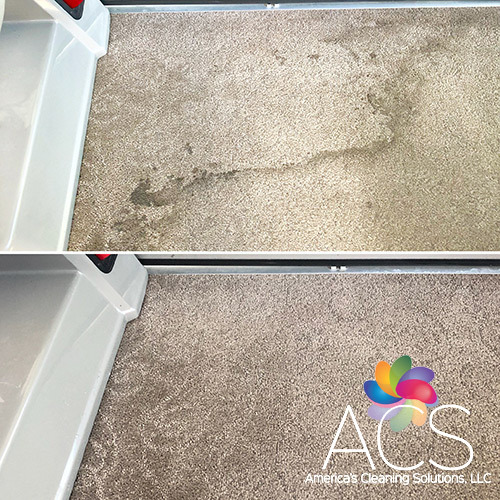 When it’s time to clean your boat and/or RV, leave it up to the professionals at America’s Cleaning Solutions. 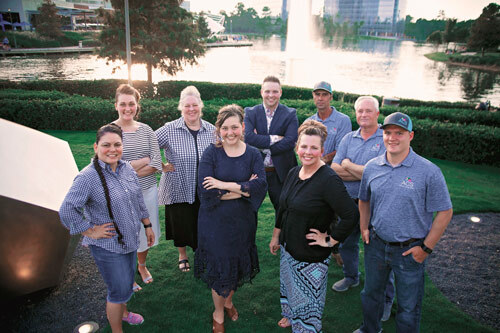 Our family owned and operated company strives to provide excellent customer service to all of our customers in Montgomery, TX.